Gerald G Bergman began offering Architectural Design and Construction Services to the Saginaw area in 1971. Over 40 years later he continues to assist clients by designing and building projects that fit their needs and are within their budgets. Garth Bergman joined the company in 1987 and provides estimating and project management services for both commercial and residential clients. 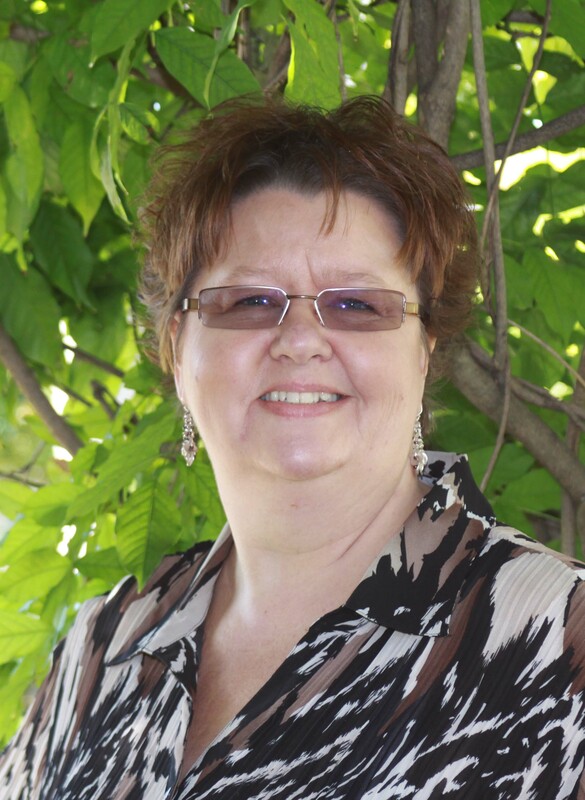 Stacie (Bergman) Rose manages the office and provides friendly and professional assistance to our clients. We remain a family owned and operated business, dedicated to providing quality service and workmanship at a fair and reasonable price.